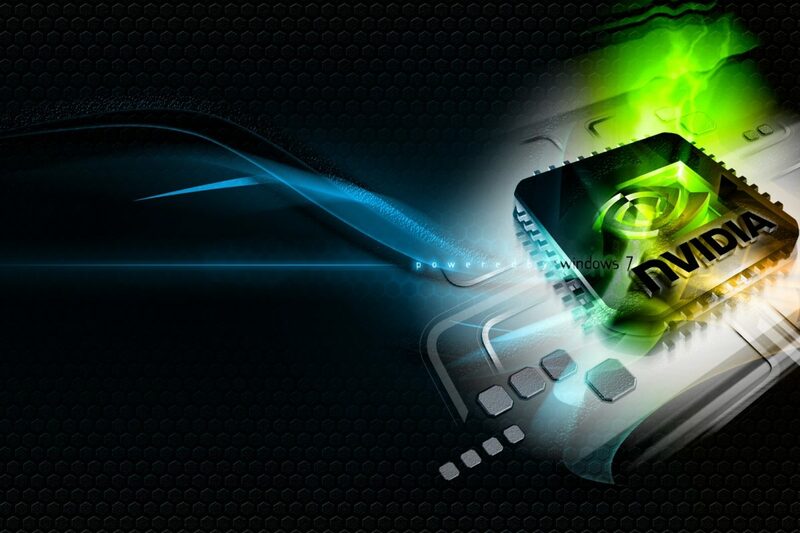 Intel has released their smallest PC on the market ready for us to easily transport it around. 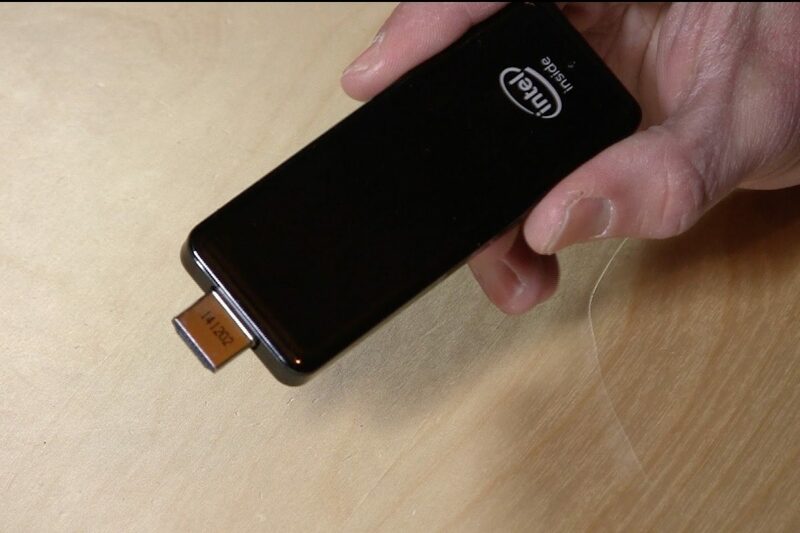 This is powerful a little dongle can turn any screens with HDMI ports into a PC! 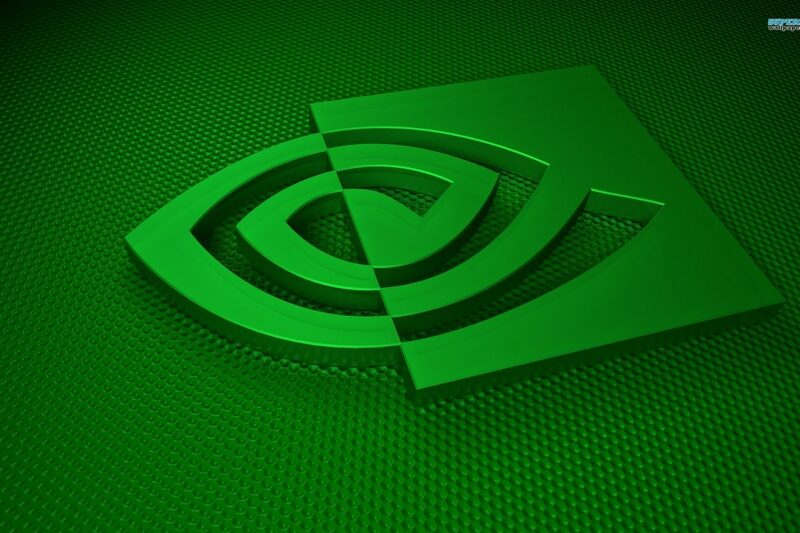 Nvidia have been extremely quiet the past few weeks, we think they are planning something huge but what could it be? 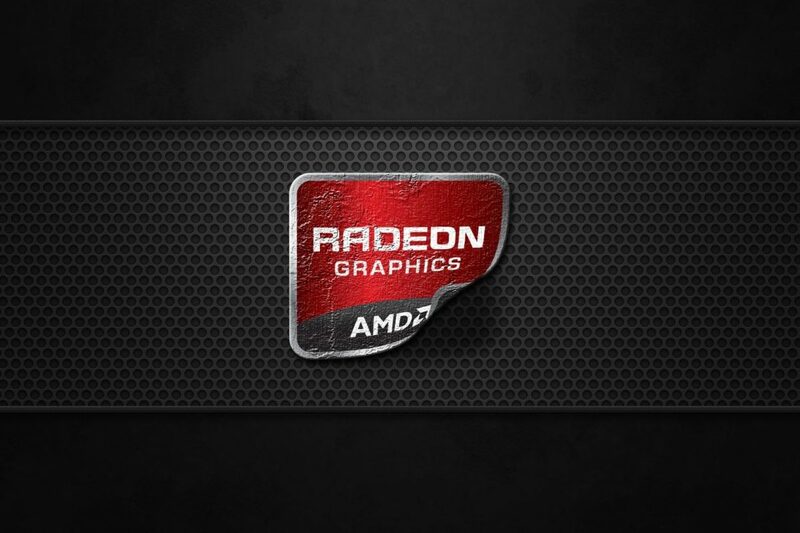 Now that AMD has released the Freesync Driver 15.3, we now explore on what the asynchronous shaders are what they do for our graphics. 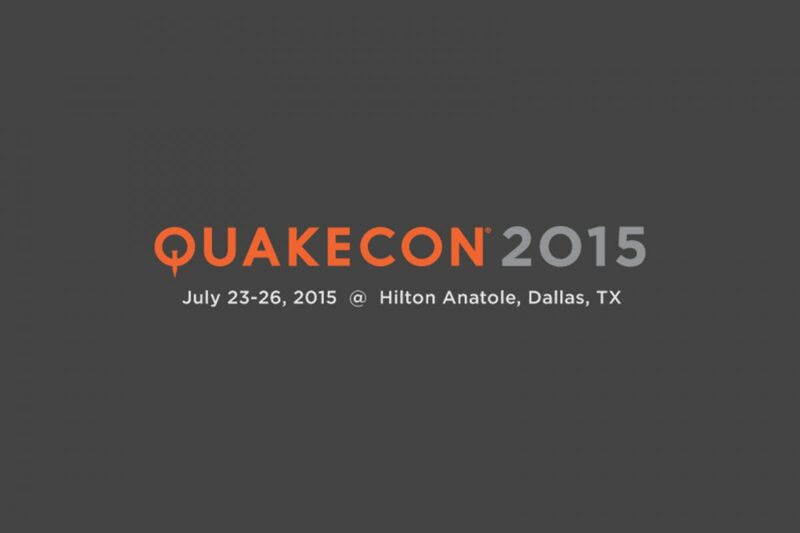 In a few months time, the annual QuakeCon will be coming round for us PC gamers and enthusiasts to get excited about. 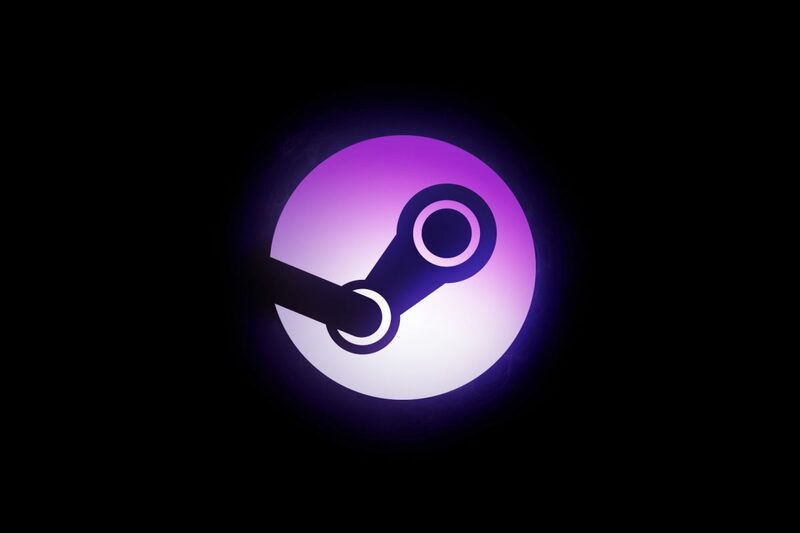 We are here to remind everyone what QuakeCon is about. 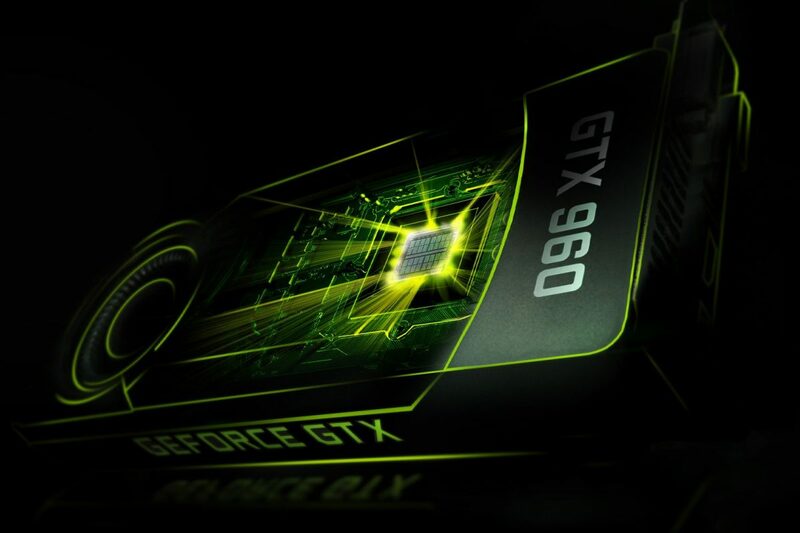 Nvidia has announced their new mobile GPUs and lots of major notebook brands are adopting this. 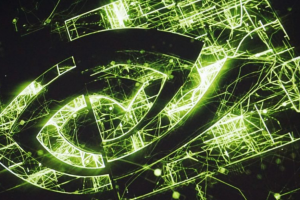 This article will mainly explore Asus ROG G501 and the Razer Blade Pro. 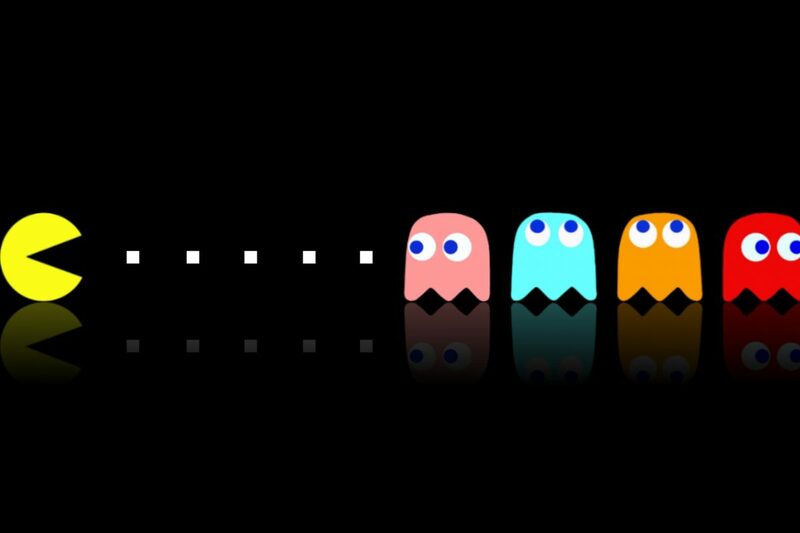 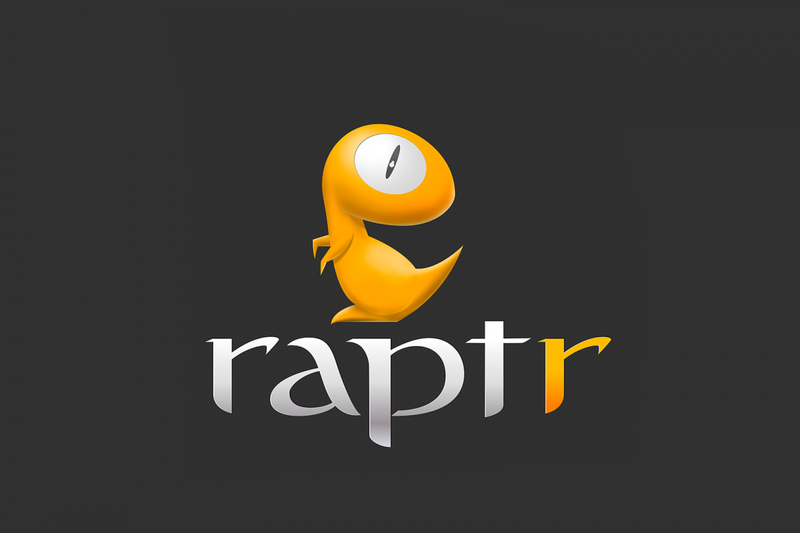 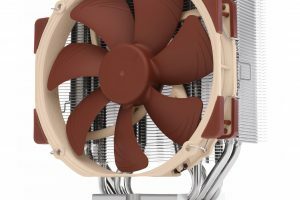 The new partnership between Intel and Raptr has given hope to those who have Intel integrated graphics to get a better gaming experience with the new Raptr software to help enhance gaming. 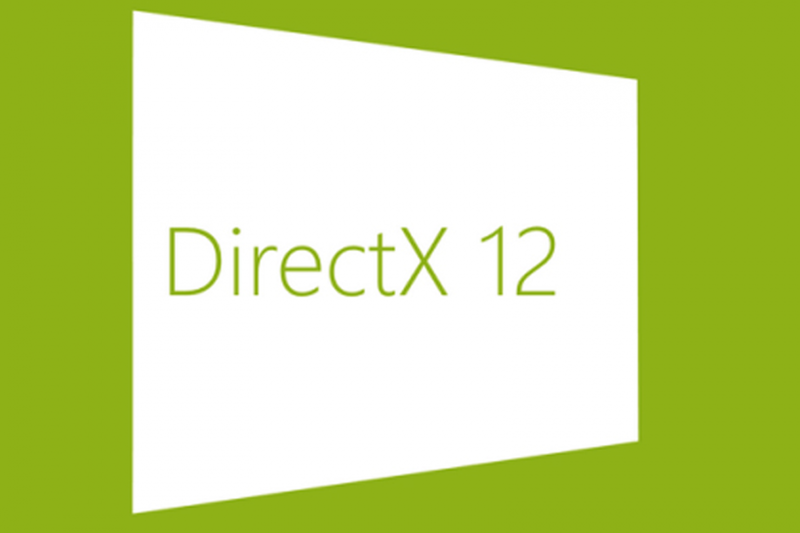 A full demo was shown at the GDC 2015 of the DirectX 12 in action.